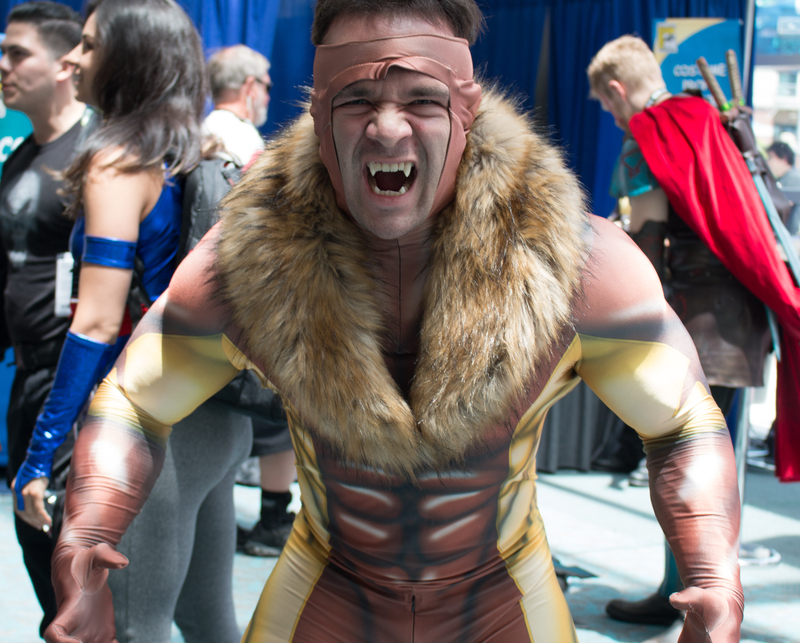 San Diego Comic Con 2018 – Here’s Some Of the Cute Male Cosplayers! I did not attend San Diego Comic Con this year, but I had a lot of friends who did make it. They took a few pictures here and there of guys in costume. At least as much as they could. SDCC is not known for being a huge cosplaying event but there are still a few here and there that show off their skills. Here’s a few of the pics that they sent me. Thanks Nik and Guy!